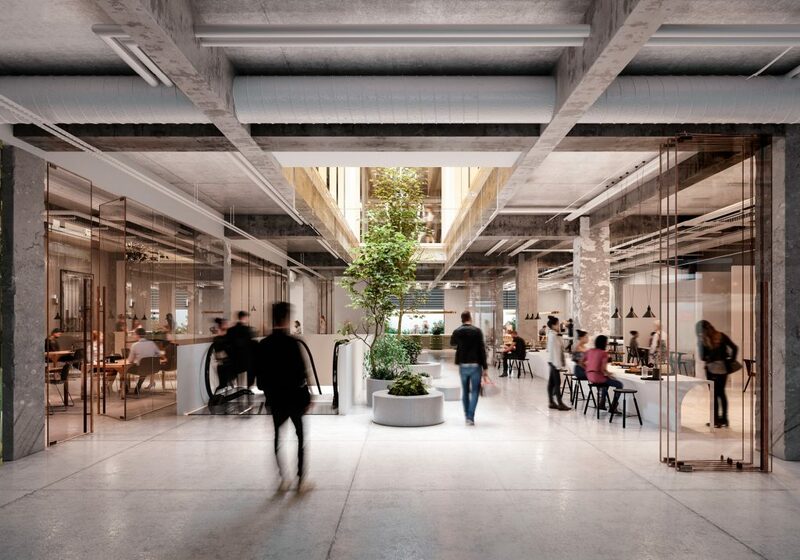 246 Queen Street redevelopment is located in a section of Auckland that is earmarked for future growth with the new Aotea train station and plans for pedestrianisation and light rail to Queen Street. Within walking distance to AUT, Auckland Art Gallery, Aotea Square and Auckland Town Hall this site is in a prime position for its proposed mixed use of Commercial, Retail and Hospitality spaces. The Project involves reutilising the existing building structure while completing a full strip out of all levels back to a base build offering. 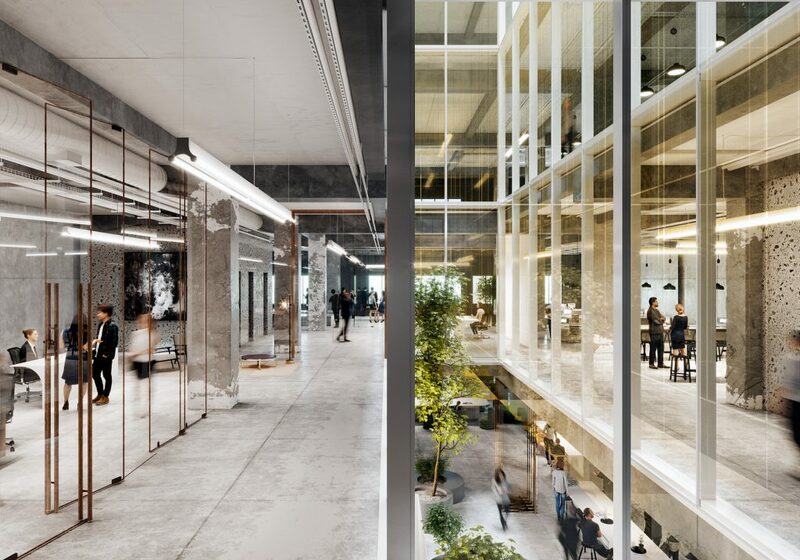 Architect Fearon Hay have re-purposed the existing atrium into a floor to floor curtain wall glazing system that will draw natural light through the centre of the building into all the commercial levels and further down into the food and beverage offerings below. 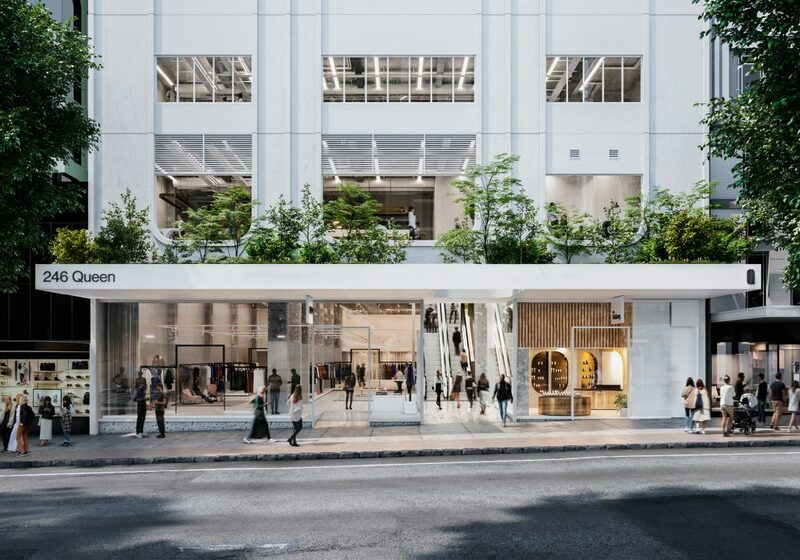 RCP are providing comprehensive project management services on this $18million redevelopment, which will see the 9,800m2 existing area, optimise it’s floor space and increase the building’s presence on one of New Zealand most iconic streets by providing a double height retail space.